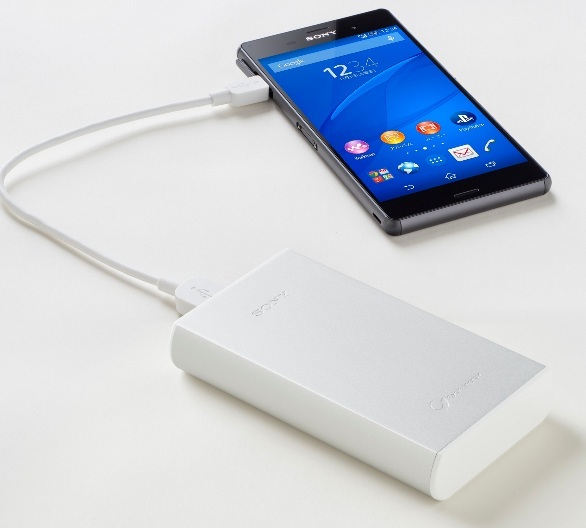 Chennai, 15th July, 2016 – Following its commitment to deliver best in class and consumer efficient products, Sony today launched the new 15,000mAh and 20,000mAh Power Banks. It can charge Multi- devices at the same time, with a maximum fast- charging output. Supported with the Lithium-ion polymer, it supports pass-through charging – allowing the device connected to the charger and as well as the charger itself to be charged at the same time. The entire process can be completed while connected to an AC power supply. Manufactured using Sony’s Hybrid Gel Technology, it commits to high quality and safety usage. Consumers can now carry multiple battery-draining devices and would never have to worry about gadgets running out of power. It can retain 90 per cent of its capacity even after 1,000 charges. The newly launched products will be available exclusively on Flipkart from 15th July and in Sony Center and major electronic stores from 15th August. Sony India is one of the most recognized consumer electronics brand in the country, with a reputation for new age technology, digital concepts and excellent after sales service. In India, Sony has its footprint across all major towns and cities in the country through a distribution network comprising of over 20,000 dealers and distributors, more than 300 exclusive Sony outlets and 25 branch locations. Sony India also has a strong service presence across the country with 365 service outlets. Manned by customer friendly and informed sales persons, Sony’s exclusive stores ‘Sony Center’ are fast becoming the most visible face of the company in India. A distinctive feature of Sony’s service is its highly motivated and well-trained staff that provides the kind of attentive and sensitive service that is rare today.